New students get nine full weeks of basic instruction in Hoi Jeon Moo Sool for just $99! 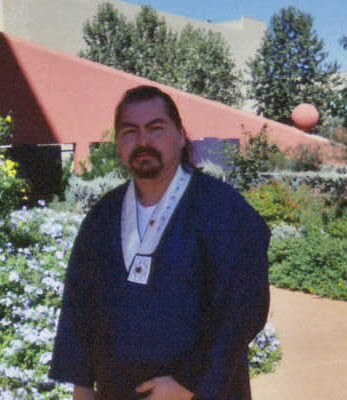 Master Henry Lozano has been teaching martial arts to children and adults for almost 30 years. In that time he has earned a reputation not just locally, but also nationally and internationally as one of the most accomplished martial artists in the world. His list of accomplishments and credentials is long and distinguished, and he recieves accolades from his students, peers, and masters. Despite being so accomplished, Master Lozano has always maintained his roots. As a young man, growing up on the southside of San Antonio, he was given the opportunity to study what would become his life's work and he has honored this opportunity by opening and continuing his school here, on the southside, near the people he grew up with and the neighbors he's know his whole life. Master Lozano says, "This is my Southside. I Love my Southside!" 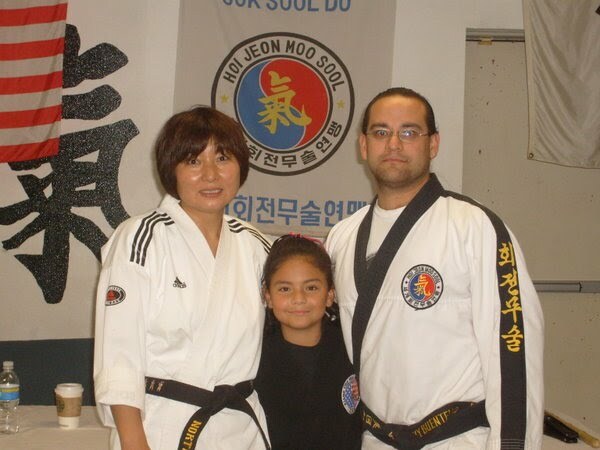 At Lozano Martial Arts, we aren't just a gym, or a school for aspiring martial artists, we are a family. Come in, and see what our family looks like. We are focused not only on the forms of the art, but on the attitudes of the mind as, whether you goal is self defense, competition or just a fun healthy activity for yourself or your children, you cannot achieve your goals without both.